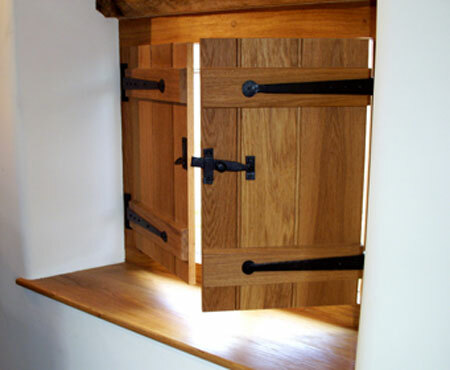 Thorteck Ltd are Traditional & General Builders , we undertake conservation and restoration work on older buildings,we use traditional building methods and materials conserving the buildings historic integrity and we can repair or extend any period property. Thorteck Ltd also has a general building division which can offer all the services for modern building projects. Our projects range in size from the complete restoration of a building to the repair of a single element, such as the chimney, roof or plasterwork. We offer a personal touch with no broken promises and a professional service at competitive rates. We would welcome the opportunity to tender for all your future building projects. With our extensive in-house experience and considerable expertise in all trades and disciplines we use a practical and informed approach to historic building repair. From the initial surveys and planning through to the end of the contract we will leave you with a completed project finished to a high standard. Limecrete floors offer a breathable alternative to concrete and they can still be highly insulated leaving no need for a membrane to be used. Lime was used extensively for foundation work before the invention of cement. Lime flooring allows for some movement of the building and the free passage of moisture and air, which helps to prevent damp problems. You can still incorporate under floor heating laying this on the limecrete in a lime screed. Stone masonry is a traditional form of construction practiced for centuries in the regions where stone is locally available. It is still found in old historic centers, often in buildings of cultural and historical significance. 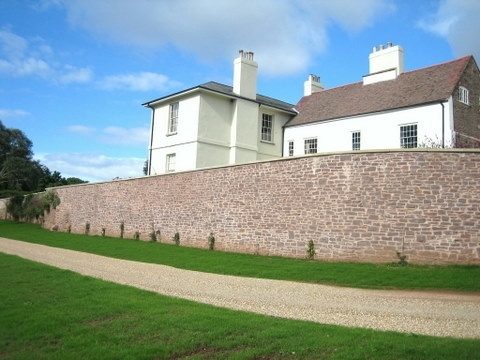 We can supply and install stone for new build and restoration projects. Replacement stones, masoned or carved, are carefully matched and refixed by one of our specialised stone masons. The roof is probably the single most exposed face of any exposed structure. All operatives have been fully trained in all aspects of lead fixing practices and the installations of rain-water systems and energy-efficient insulation systems.